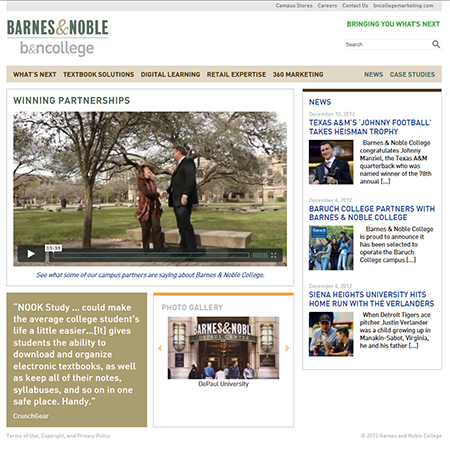 Barnes & Noble College operates nearly 700 of the finest campus bookstores nationwide. 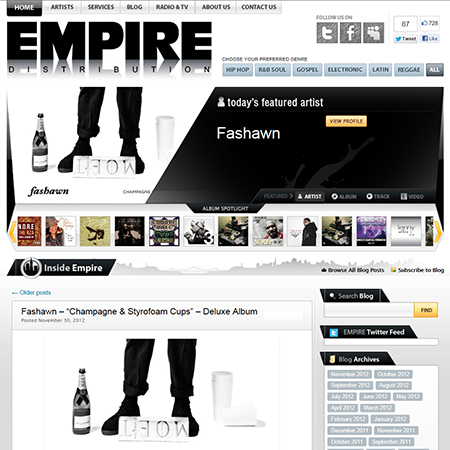 EMPIRE Distribution is the premier, all-encompassing digital media distribution company. 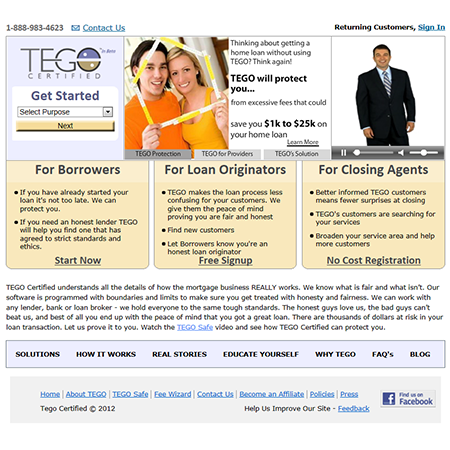 TEGO Certified is an independent watchdog company that is committed to fairness to consumers in lending. 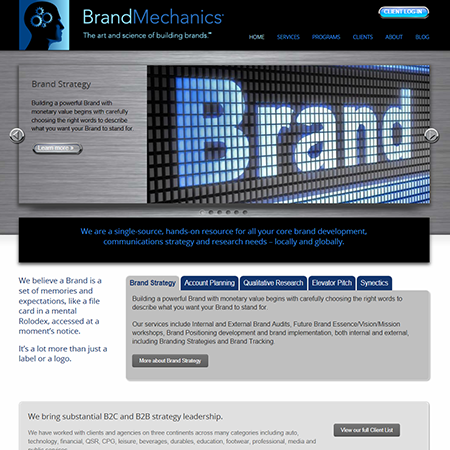 BrandMechanics is a single-source, hands-on resource for all your core brand development, communications strategy and research needs – locally and globally. 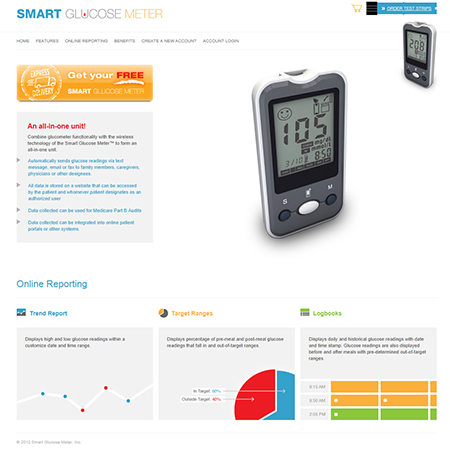 smart glucose meter uses mobile technology to revolutionize the way individuals with diabetes manage their condition. 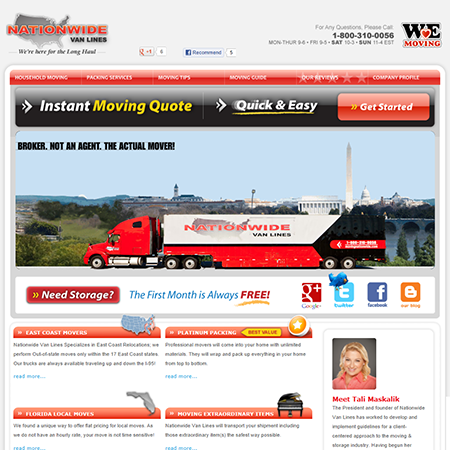 Nationwide Van Lines is a company that helps consumers relocate state to state with no second or third parties. 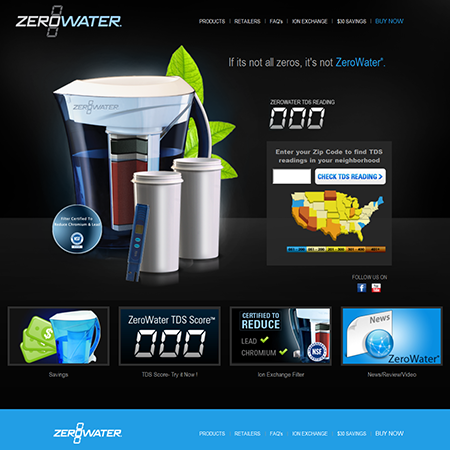 Zerowater produces in-home residential drinking water filtration solution treatment that eliminates virtually all detectable dissolved solid chemicals (TDS) such as Fluoride.